Of the seven continents, North America is the third largest by land mass and the fourth largest by population. 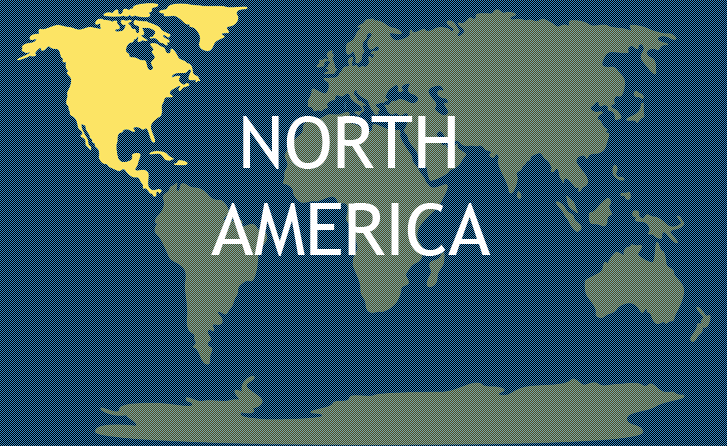 North America consists of twenty four countries, the largest by land mass being Canada. North America is home to over five hundred million people. The most populated city in North America is Mexico City, Mexico, where there are almost nine million people currently residing. The first North Americans are believed to be of Asian descent by crossing from North East Asia. The next settlers were of European descent, starting with the Norse and continuing with the English, Spanish, and French. Although Columbus is credited with discovering “The New World”, America was named after Amerigo Vespucci who first explained that Columbus’ journey was not to India but to an entirely different land mass. North America was then settled by all different groups of people, initially split between the English, French, and Spanish. Spain claimed the southernmost land while France claimed mainland America and England claimed northern territories and the east coast. North America is divided into four main geographic regions: the Great Plains, Canadian Shield, East and the West. The Great Plains is a large area of grassland that stretched west of the Mississippi River and east of the Rocky Mountains in the central Canada and United States. The Canadian Shield, or the Laurentian Plateau, is a large plateau region made mostly from igneous (or lava) rock covered in soil. The East is characterized as everything east of the Appalachian Mountains, while the West is generally considered as everything west of the Rocky Mountains. The highest point of North America is Mount McKinley, Alaska, which reaches to 6,194 meters above sea level. The lowest point of North America is Death Valley, California, which sinks to 86 meters below sea level. North America is bordered by the Atlantic Ocean in the east, the Pacific Ocean in the west, the Arctic Ocean to the north, and both the Panama Canal and South America to the South. North America’s longest river is the Mississippi River, which runs from Northern Minnesota to the Gulf of Mexico. The largest freshwater lake in the world, Lake Superior, can be found in both Ontario and Minnesota. The most economically wealthy countries are Canada and the United States, with Mexico close behind. Many of the traditions come from British descent, carrying over from the initial colonization. Canada has the highest life expectancy in North America, ranking fifteenth in the world. The dominant languages of the North American continent are Spanish, English, and French. Canada is officially bilingual, having both English and French as official languages. The United States of America has no official language. The Panama Canal is a man-made canal created as a faster route between the Atlantic and Pacific Oceans. It is 77 kilometers long and is important to Panama’s international marine trade. Another natural landmark is Niagara Falls. Niagara Falls is a massive waterfall found on the border of Canada and the United States. It is home to the oldest state park in the United States and can produce over four million kilowatts of energy per second. For a man-made landmark, the pyramid of Teotihuacan can be found just northeast of Mexico City. Its name means “place where gods were born”, because the Aztecs believed the universe was created there. North America has the highest dog population in the world. The only royal palace in use by a monarchy is in Honolulu, Hawaii. Bristlecone Pines, the oldest kinds of trees, can be found in North America. The jaguar is the biggest North American wildcat. Poinsettias were originally called cuetlaxochitl by the Aztecs and originated in Mexico. See more interesting facts about the seven continents. For more facts specifically about North America. Why are Aruba, Curacao, Bonnaire, St. Martin, Saba, Sint Eustatius, the islands that were part of the former Netherlands Antilles of which three of them are now consistent countries and three of them are municipalities of the Netherlands. The continents of the world are not 7. 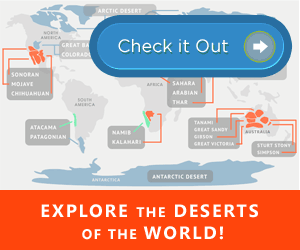 There are 5: America, Asia, Africa, Australia and Europe – all English people say it is Antarctica instead of Australia. We’ll, if it was true, why not mention Arctica which is the North Pole instead of considering the South Pole Antarctica as a continent? The Artic (North Pole) is an ocean. Anartica is a huge land mass, making it a continent. Plus, South America is a continent as well. So there are 7. I am very happy to read about north american history. I hope to move there some day! The United States of America has no official language? English is the official language. Of course English is the most popular language in the United States. But, it is not the official language of the USA. USA has no official language. After all, the Unites States is a nation made of peoples from many other nations and languages. The United States of America has no official language. Isn’t it funny?